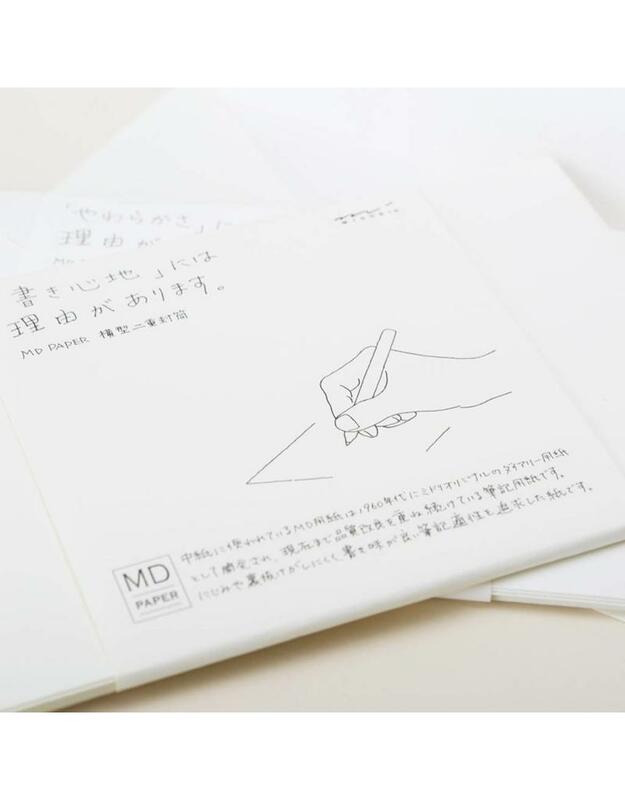 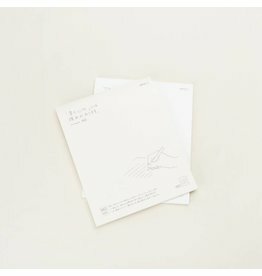 These envelopes are made from two layers of signature MD paper, providing a superb writing experience while still being thick enough to keep your writing private. 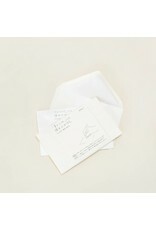 Available in white cotton or smooth cream paper. 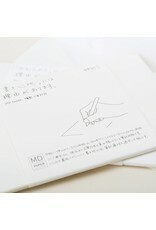 Measures 11.5cm x 18cm. 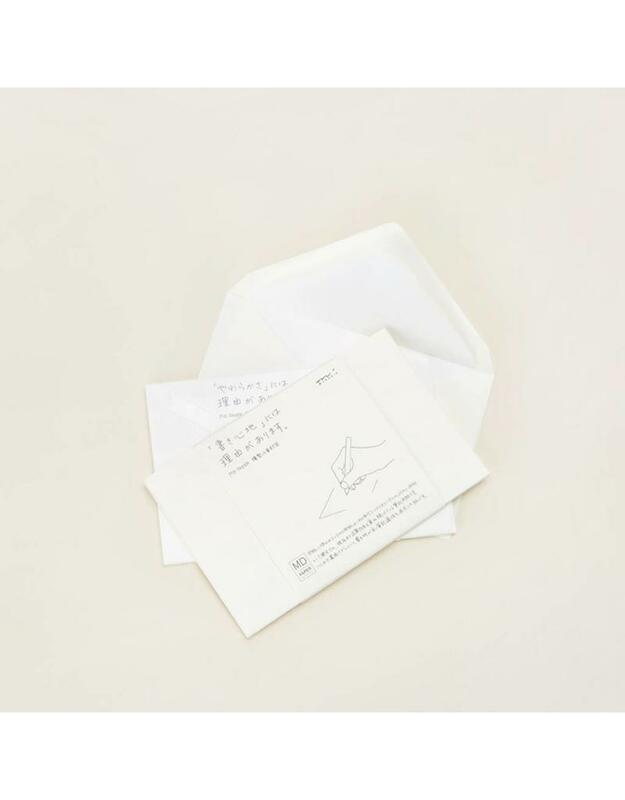 Pack of 8 gummed envelopes with v-flap closure.